This is the second of two articles about hosting a retreat for children preparing for their First Holy Communion and their parents. This article provides the outline and schedule for the retreat. The preparations, planning, and materials needed for the retreat were described in the first article. The retreat begins with snacks and registration. At registration, hand out a welcome kit to each family. Ask each family member to write their names on the name tags provided if this was not done as part of your preparation. Name tags are good for building community. Begin the prayer service by welcoming the families. 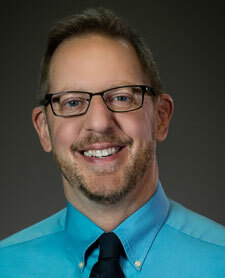 Explain that the prayer service will include hearing from the Word of God as well as practice in receiving Communion. If the prayer service is not held in the church, set up a prayer table decorated for the occasion. You may want to add more components to the prayer service (for example, prayers of intercession). Procession: Begin with a small procession. Invite one of the children to walk in with a Bible (or lectionary) held high and have him or her place it on the altar or prayer table. You can always include more children in the procession—one can carry a processional cross, others can carry candles, etc. The procession is a great way to have children participate in the prayer service. During the procession, the rest of the group can sing the opening song provided in the welcome kit. Opening Prayer: Lead the group in the opening prayer. If the priest is present, he can lead the prayer. If he cannot stay for the whole service, this would be a good time for him to offer the group a blessing. [Use these or similar words:] Gracious God, giver of all gifts, we celebrate the tables that you gather us around. May these tables be places of friendship, hospitality, service, and renewal as we seek to remain faithful in our commitment to you and to each other. Bless our learning time together, and challenge us to be the best we can be through you. We ask this in the name of Jesus, your Son, who lives and reigns with you in the unity of the Holy Spirit, one God, forever and ever. Amen. Reflection: If a priest is leading the prayer service, ask him to offer a brief reflection on the Eucharist. Then explain that you will be practicing for First Holy Communion using non-consecrated hosts and wine. Using parents or other volunteers, demonstrate the proper way for receiving the Body and Blood of Christ. Demonstrate how you can receive the Body of Christ in the hand or on the tongue. 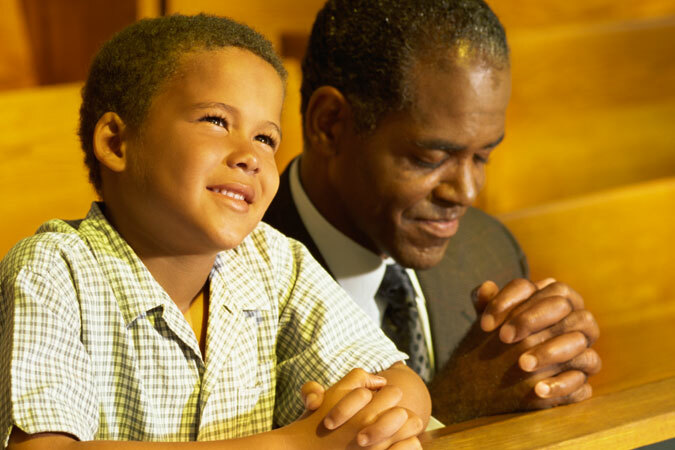 Practice: While maintaining a prayerful atmosphere, invite the children to get in line with their parents and practice receiving the Eucharist. Ask some of the volunteers to serve as ministers. Remind the group that these are non-consecrated hosts and wine. You may want to repeat the practice several times to make sure the children are comfortable with receiving. Lord’s Prayer and Sign of Peace: Pray the Lord’s Prayer as a group. Then share a sign of peace. Closing Prayer: Close the service with a closing prayer and blessing. Allow time for questions, and then dismiss the group for a short break before proceeding to Part 2 of the retreat. 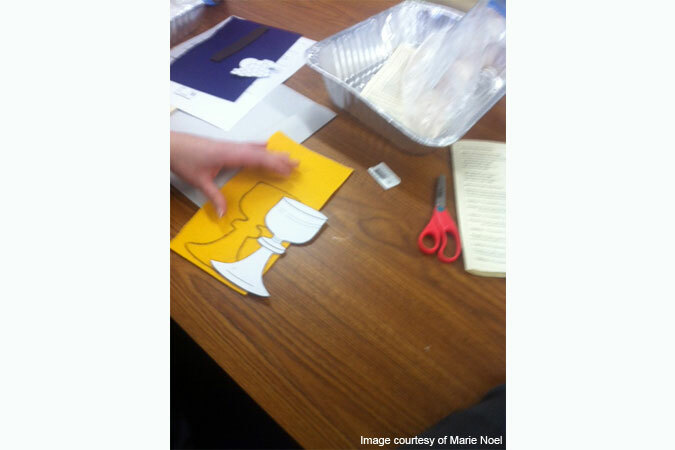 Hand out the banner kits, and instruct the families to make their Communion banners. 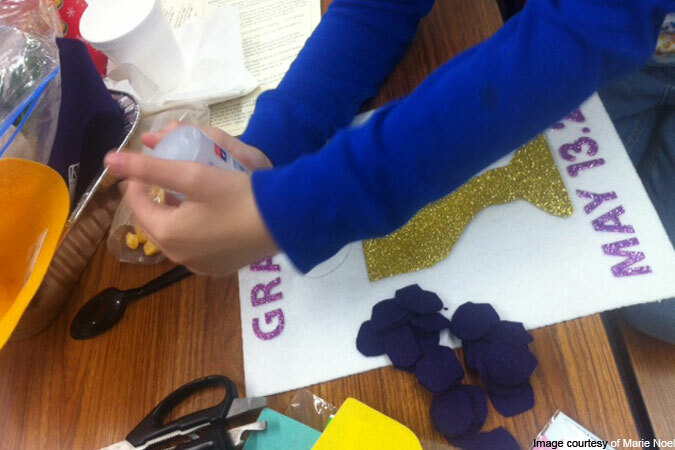 Instruct the families to glue the pieces of felt representing the chalice, grapes, and host onto the large piece of white felt. If you have additional art supplies available, encourage families to use those supplies to decorate their banners. Emphasize that there is no right way to make the banner; families can decorate their banners any way they want. Families can take these banners home with them at the end of the retreat. If time allows, invite families to show their banners to the group. If you plan on displaying the banners on the day of First Holy Communion, ask families to leave their banners for such a display. When the families have completed their banners, gather them together for a brief closing prayer. Hand out the bread kits. Tell them that Jesus is the Bread of Life, and that the included prayer will help them reflect on how Jesus is truly present in the Eucharist. Come to the Table has been a successful retreat at my parish. 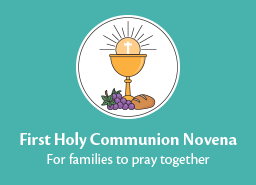 It brings families together to reflect upon the meaning of Holy Communion, prepare their children to celebrate the sacrament, and have fun at the same time. 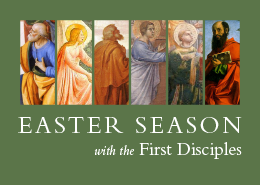 Engaging children’s hearts and minds through prayer opportunities, active learning, and compelling videos, God’s Gift: Reconciliation and Eucharist leads children to a life of faith and discipleship.